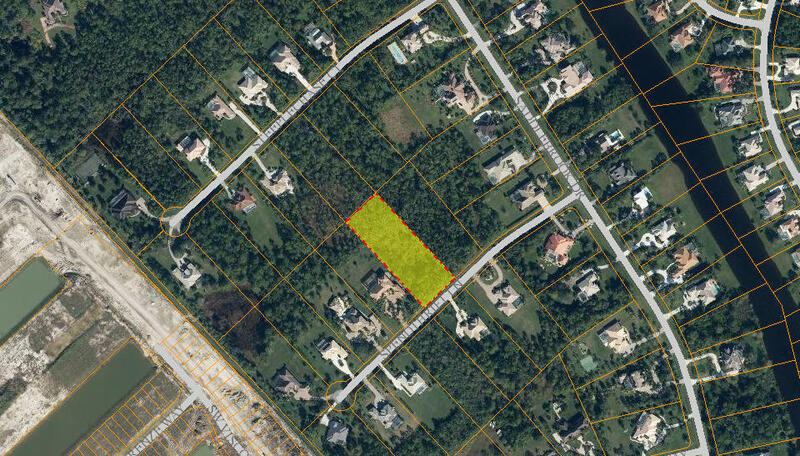 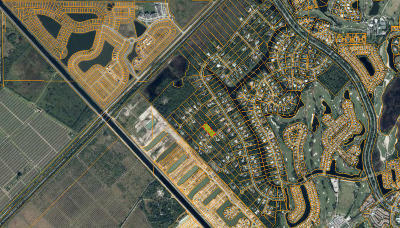 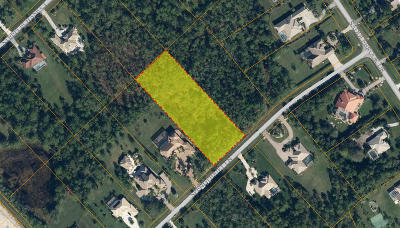 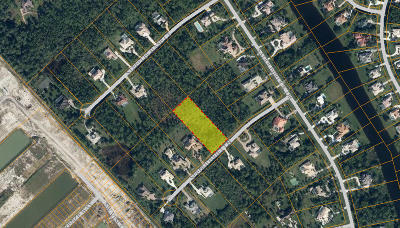 Nearly 2 Acre (1.89) Homesite in Prestigious Acreage Estate Section of PGA Village. 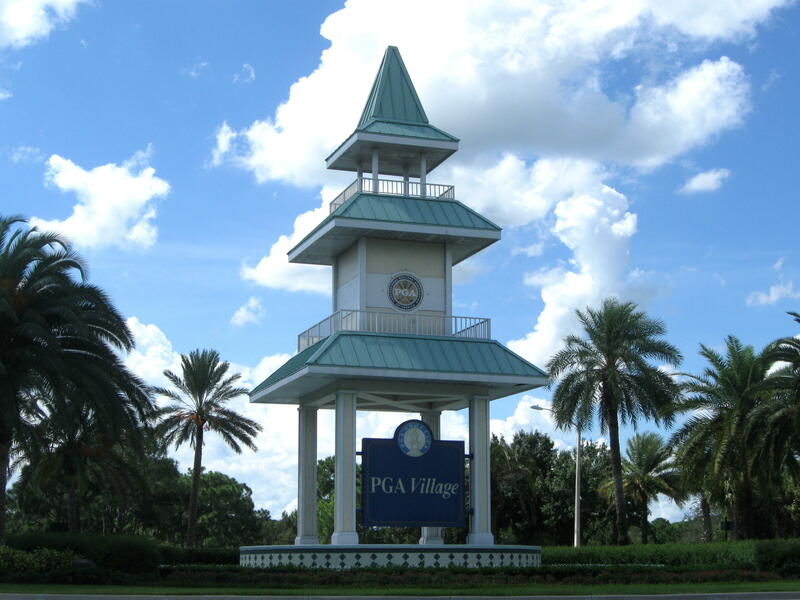 Best Priced Homesite Of Its Size in PGA Village. 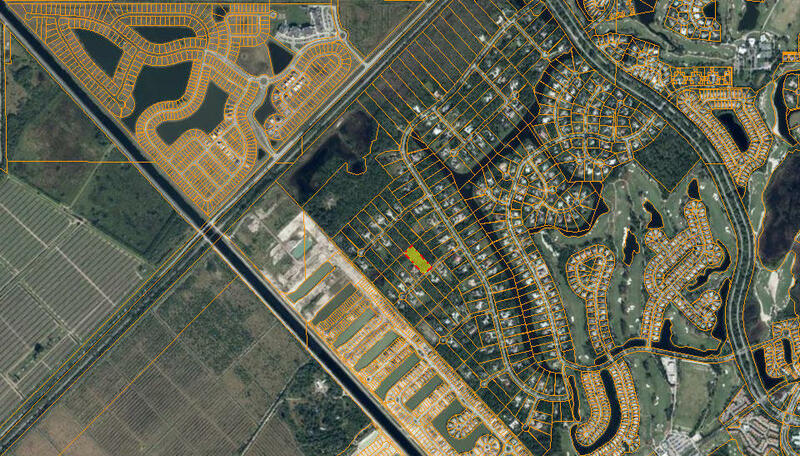 UNLIKE SOME OTHERS, THIS HOMESITE DOES NOT BACK TO RAILROAD TRACK. Quiet Location. Don't Let This One Get Away.